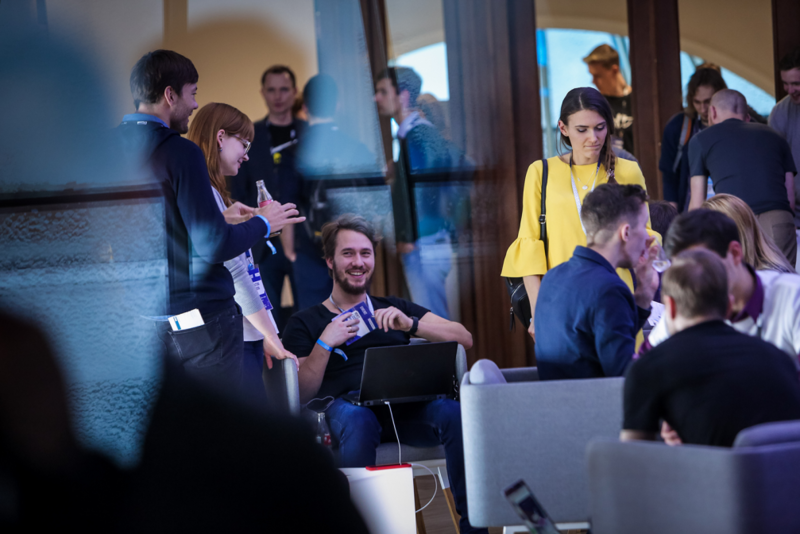 One of the leading events of the Baltic start–up ecosystem, the «TechChill» conference, will take place on February 21 and 22 in Riga. Around 70 speakers from all around the world will explore this year’s topics — impact, innovation and the human side of tech. There will be two stages at the «TechChill 2019» — Superhero Stage and LMT Founder Stage. Speakers will discuss topics such as innovations that affect people in the future, as well as products created by start–ups that could solve long–standing global problems. Meanwhile, on the LMT Founder Stage founders, executives and representatives will tell about their business experience and share insights on how to build the next success story. Innovation can be a force of immense good, and no one will dispute that science and technology are the key drivers that improve our lives, making them easier and better. However, as technology permeates our life and seemingly takes over every aspect of it, we are inevitably left with the hard and uncomfortable questions — how to deal with the rapid changes and the consequences technology brings? Is disruption always good? Speakers will talk about issues like today’s rapid change in people’s lives caused by technology, how to create tech companies that would be beneficial to everyone, as well as the consequences of disruption. Both start–up founders and experienced investors will share their opinion and experience. 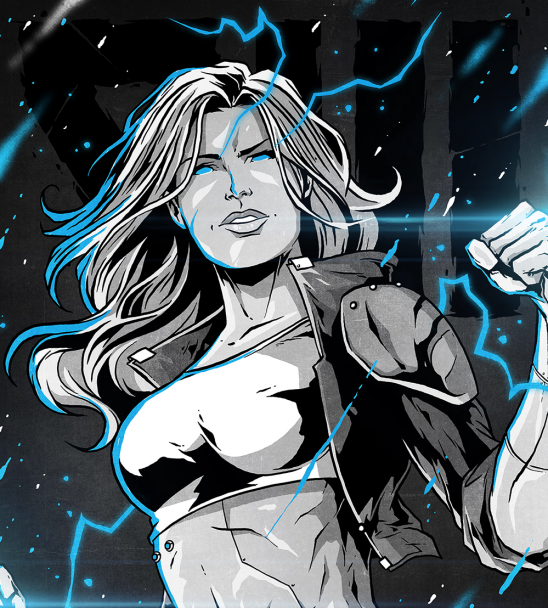 Cassie Kozyrkov, chief Google data scientist, will share her insights on the growing role of data and AI in everyone’s lives; Ginny Fahs, an activist, and Uber engineer, will talk about the initiative of her, #MovingForward, which is committed to making the next chapter of technology more human–friendly and accessible. While Stewart Rogers, an experienced VentureBeat journalist, technology industry veteran and co–founder of the Tribe of Why, will talk about balance in tech–life, as well as how entrepreneurship affects mental health. 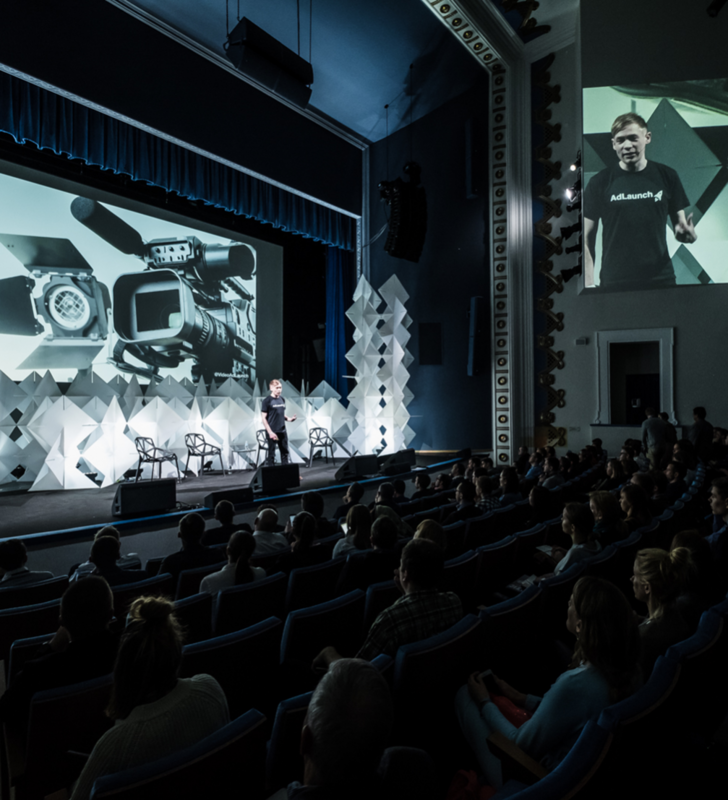 Another topic of the «TechChill» agenda is the human side of technology — problems, crisis, and how the daily life of entrepreneurship really look like. Experienced entrepreneurs share honest stories about the life of start–ups — success and failure, challenges, how to build a team in such fast–paced mode, and how to analyze the market and create a meaningful product. Companies such as «Testlio», «Vinted», «Twitter», «AngelList» un «Couchsurfing» will be represented. «It’s such an honour to bring together international tech and startup ecosystem experts here in Riga. 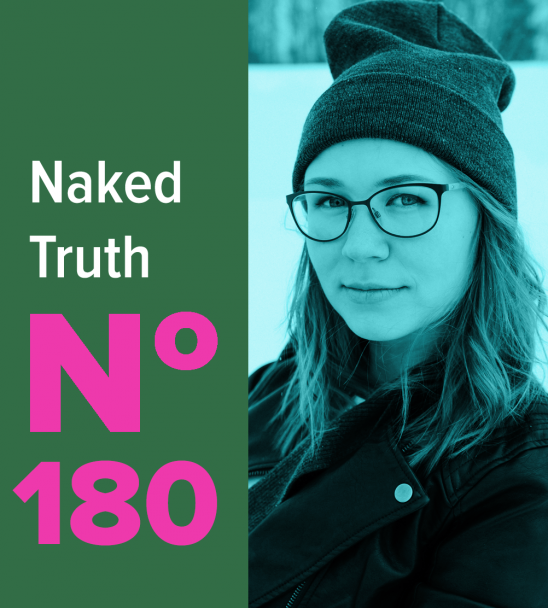 I invite not only to listen to their experience but more importantly to meet these people, network and establish international contacts without even leaving Riga,» says Kristine Kornilova, CEO of «TechChill». 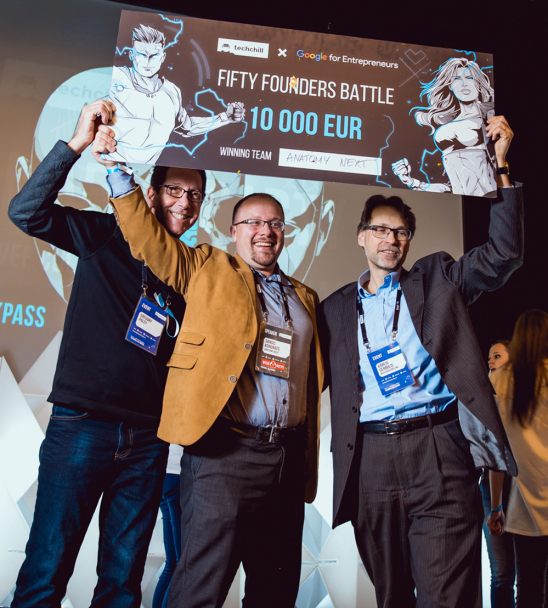 The startup competition Fifty Founders Battle will offer an insight into the ideas of 50 most promising and innovative startups from 19 countries. Fifty teams were selected from nearly 200 applications from 35 countries, and will pitch in five verticals based on their business field — fintech, software as a service (SaaS), deep–tech, hardware and IoT, as well as impact. 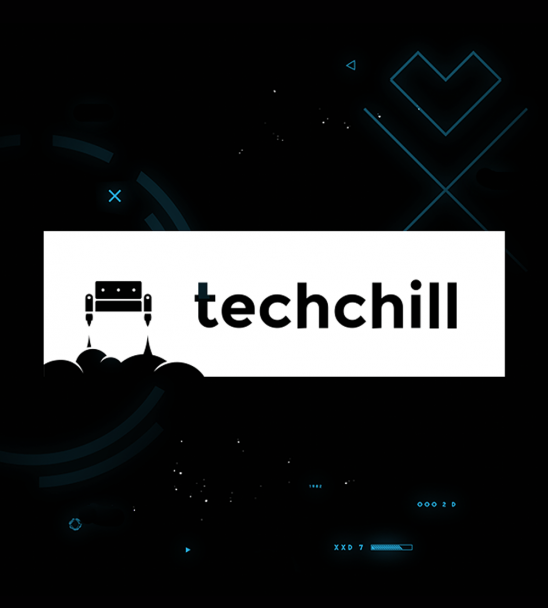 «TechChill» will take place on February 21 and 22 at the VEF Culture Palace, Ropažu iela 2, Riga. Full agenda is available on its webpage.